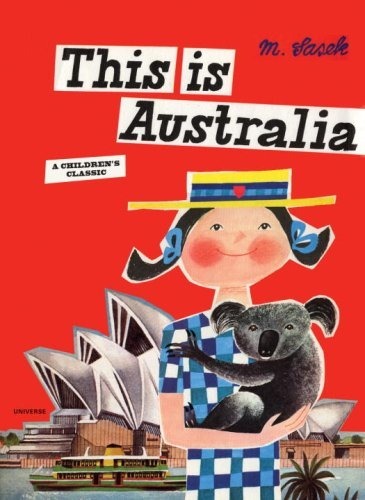 It’s Australia Day on Sunday and we’re getting ready to celebrate the Babyology way with a look at some of our very favourite Australian designers and products. 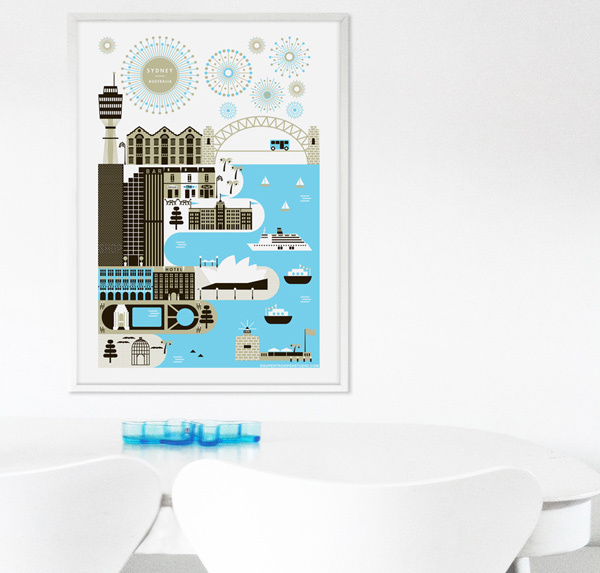 Newcomers Supertrooper Studio wowed us with their Australian-themed wares – cushions, posters and more with eye-popping graphic representations from Manly to Melbourne and plenty more places besides. What’s more Australian than an impromptu pretend tea party in the back yard with an iconic Aussie biscuit or two? Iconic Bickies are a celebration of all those bickie jar favourites – Tim Tams, Teddy Bears, Scotch Fingers and the rest – with no danger of getting crumbs all over couch. The long weekend is always a good excuse for a sleep-in or, at the very least, to enjoy a lazy day in pjs. 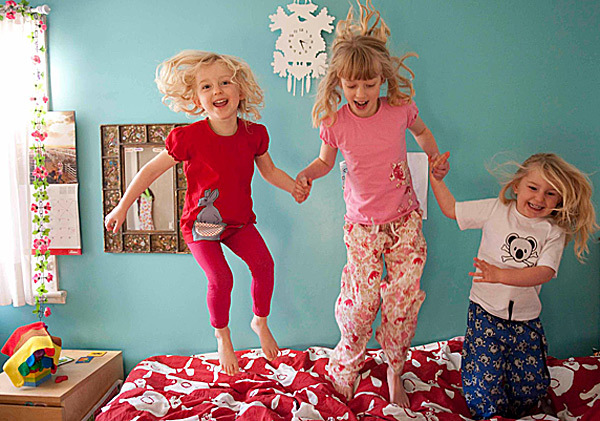 Make your pyjama day a dinky-di affair with some Australian-themed sleepwear from Nat Kitzelman. 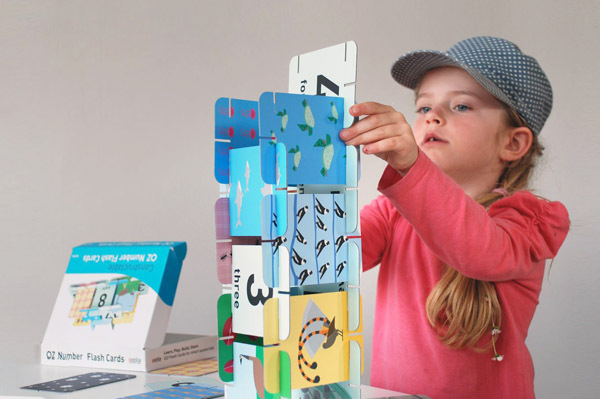 It’s not an Australia Day post without a mention of our good friends at Ozzilla – purveyors of the hippest games, toys and decor bits and pieces with Aussie themes that we’ve ever seen. 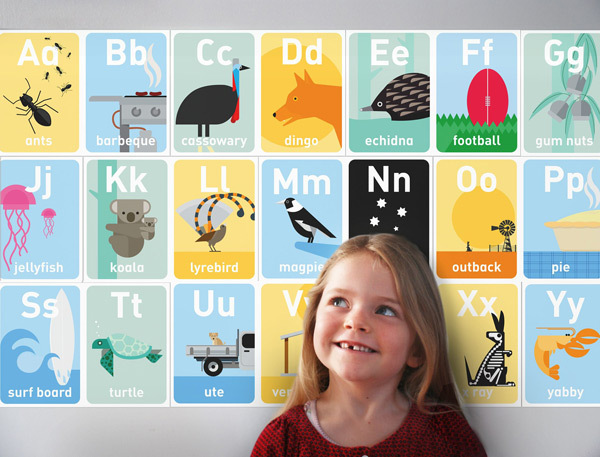 Every Australian child should learn to recite the Ozzilla alphabet as seen at the top of this post, where B is for barbecue, F is for footy and P is for pie! Some people like to mark Australia Day with a picnic in the park, others might kick back at a barbecue or over a game of cricket with friends. If you’re more the indoors type, here’s something to keep you busy. 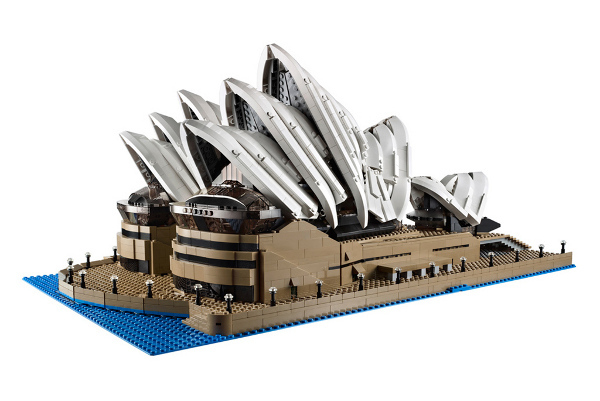 The Sydney Opera House. In Lego. All 2989 pieces of it. Gumnut babies and toddlers need a gumnut wrap or blanket. 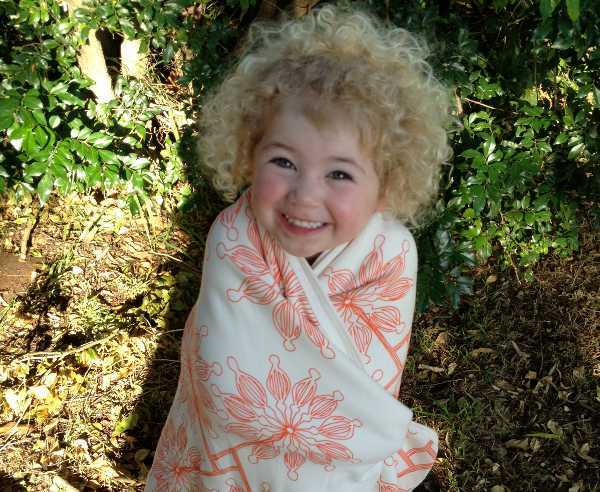 You’ll find wraps, blankets and bibs with all sorts of native flora over at Little Flourishes. 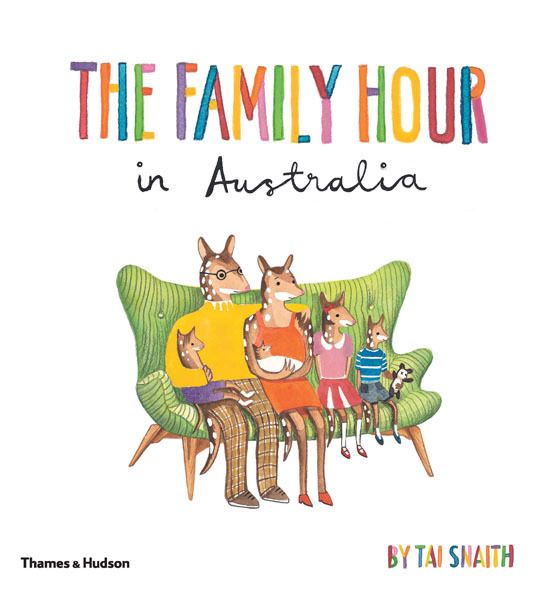 Give your bedtime story on January 26 an Australian twist too with The Family Hour, a rather delightful bookish celebration of our unique fauna, while older kids can learn all about our great land with This Is Australia. 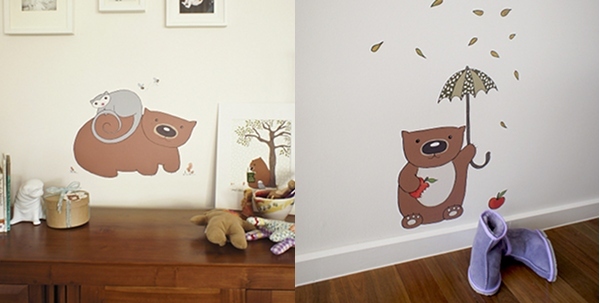 Let the walls get in on the act with these you beaut wall stickers from Love Mae’s Australiana range. How completely and absolutely adorable is that little hopping mouse! 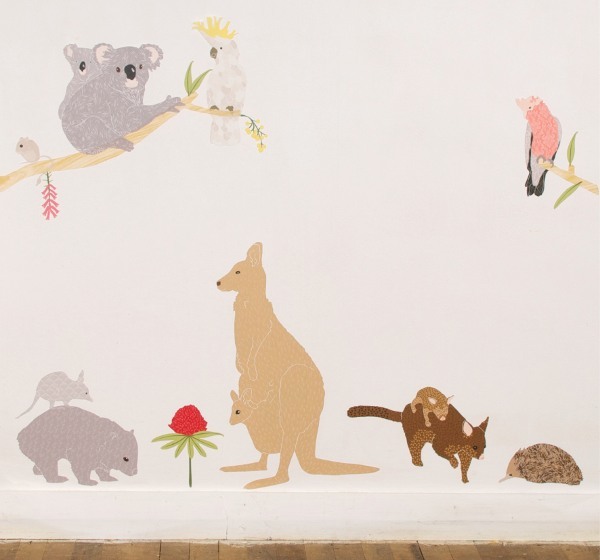 There’s wombats and possums galore too at Poss & Wom, home to all sorts of wall art, decals and stationery of the cute kind, with the requisite Aussie bent. Happy Australia Day everyone! Let us know below what you plan to do with your family to mark the day.